Roofing Matters have been installing and repairing roofs for over 15 years. 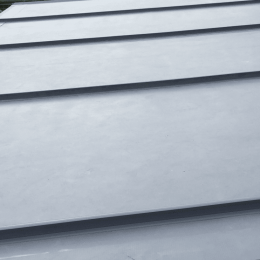 Specialist roofing contractors in flat and pitched roof repairs, replacements and new installations. Our high quality workmanship combined with great customer service make us the recommended choice roofing services. With a team of expert roofers across South Wales, Cardiff, Vale of Glamorgan, Portsmouth & London. 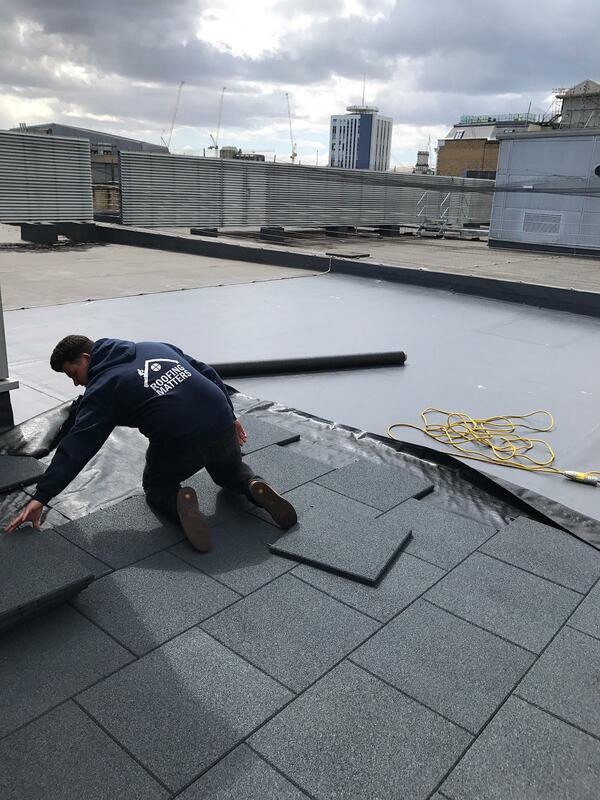 From small roof repairs too large roof installs, our roofers high standards remain paramount on every project we undertake. In addition to the product manufacture guarantees, all of our work comes with our own workmanship backed guarantee. 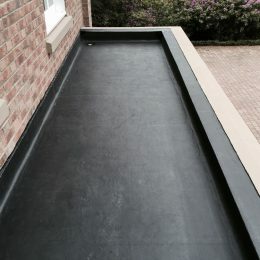 We carry out all forms of flat roof work, including GRP Fibreglass, EPDM rubber, Single Ply and felt. In addition we can also work with all types of pitched slate, tiles and lead work. 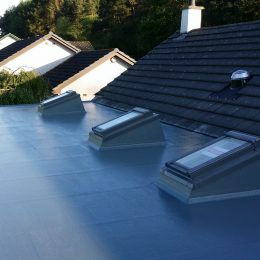 Our expert team of roofers are available across Cardiff, South Wales and Southern England.